Wanda Sundermann is a licensed Massage and Bodywork Therapist (NCMBT #713). She has been working in the field for 25 years, specializing in pregnancy massage. 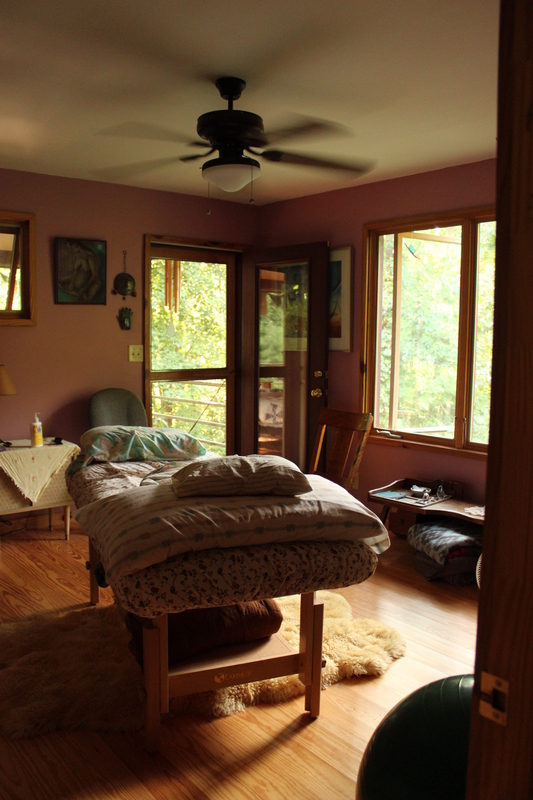 Massages can be scheduled in Wanda’s home office 8 miles west of Carrboro, or an out-call session can be scheduled in the clients home for postpartum mothers or clients unable to leave home. For more information or an appointment, email Wanda.